This new reclining chair goes beyond traditional recliners with its style, comfort, and desirable price! 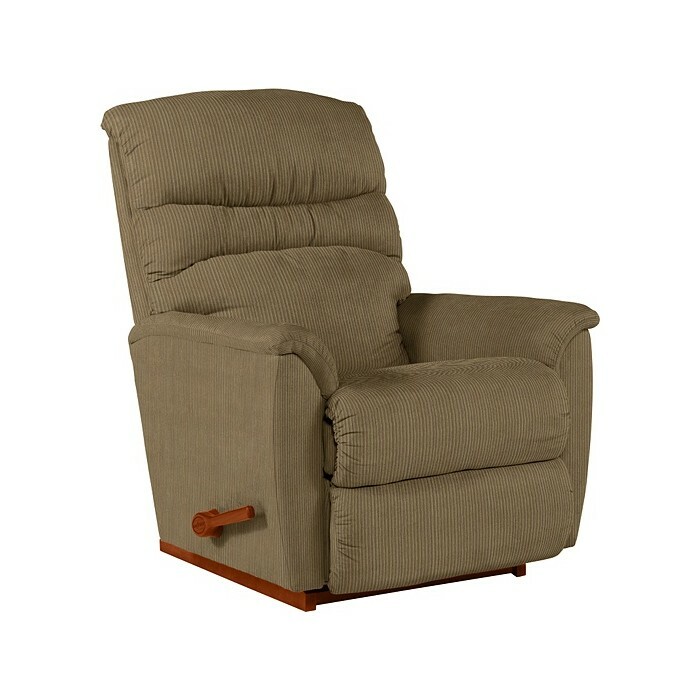 Sized to be useful for the RV industry, Coleman is petite in scale but large in value. 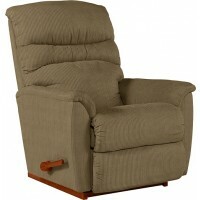 Upgrade to the Reclina-Glider Swivel Recliner or check out the Power Recline product for added functionality!